Comics legend Stan Lee, creator of Hulk and Spiderman, dies at 95. 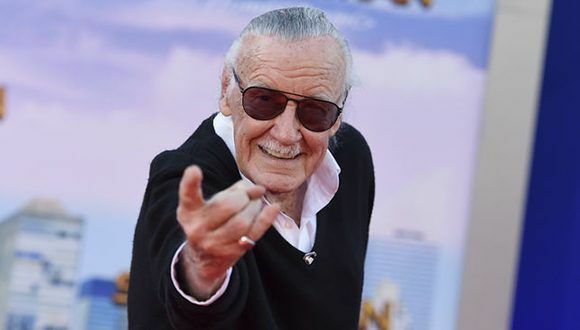 The legend of the comic Stan Lee, responsible for emblematic characters such as Spiderman or Hulk, died this Monday in Los Angeles (USA) at the age of 95, reported the media specialized in news of famous TMZ. “My father loved all his fans. He was the greatest and most decent man,” Joan Celia Lee, the artist’s daughter, told TMZ. 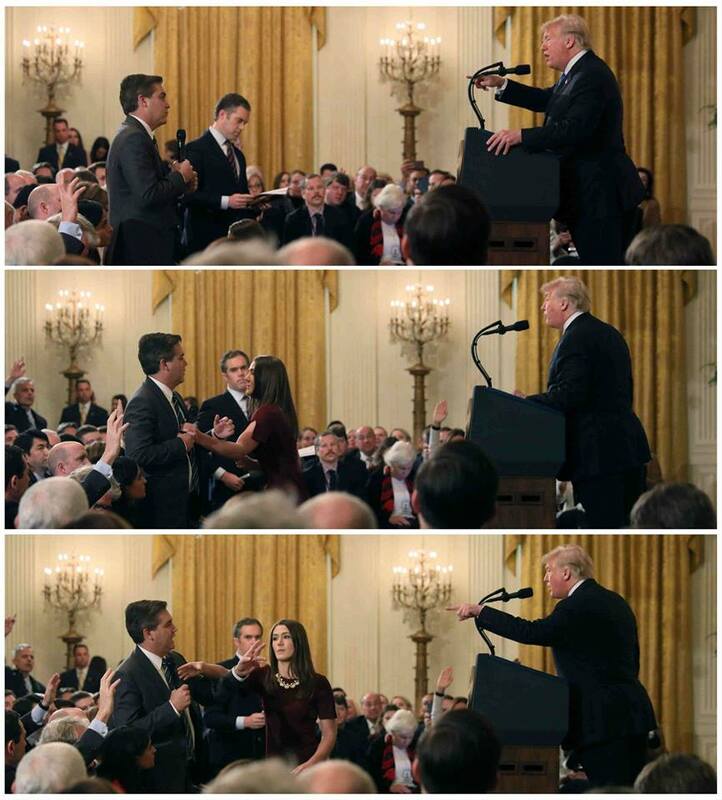 The author had suffered numerous health problems in recent times and had lost Joan Lee, the woman he was married to for nearly seven decades, in 2017. “And I want you to know that I still love you all,” said the comic book editor in one of his final videos. 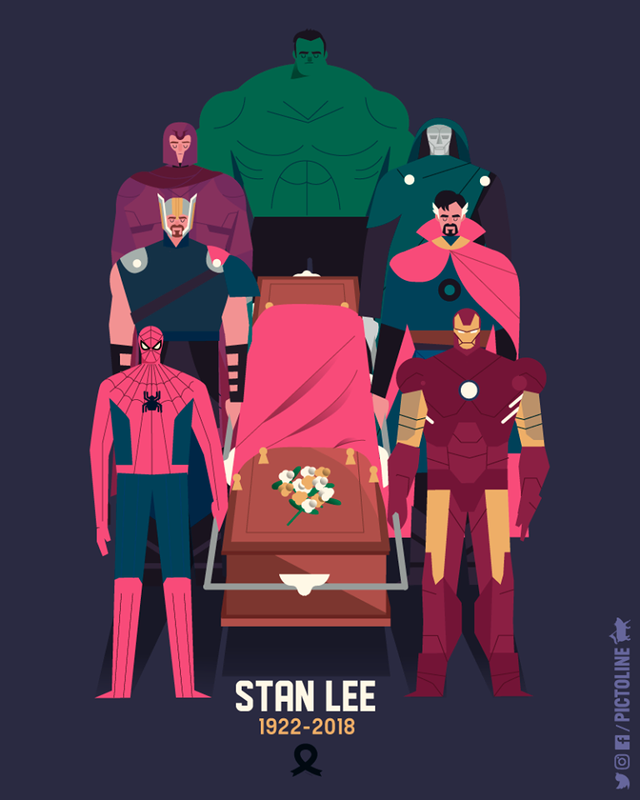 It’s often thought that Stan Lee invented all the famous Marvel Comics superheroes. 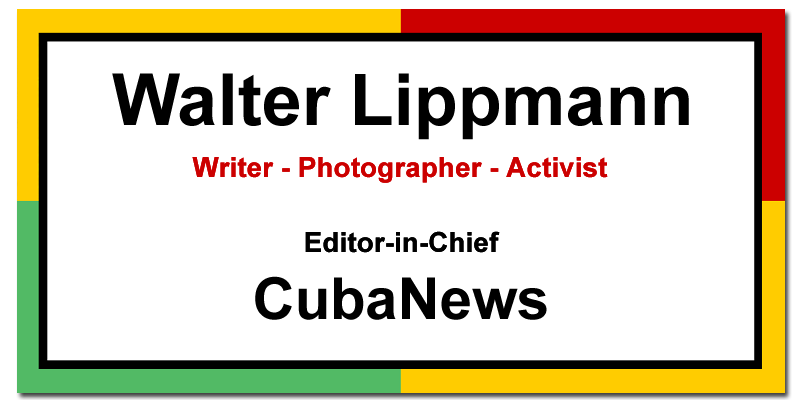 The truth is that he created many, but usually with the essential contribution of legendary cartoonists. The most famous case: Spiderman, conceived together with the cartoonist Steve Ditko for Amazing Fantasy magazine #15 (1962). 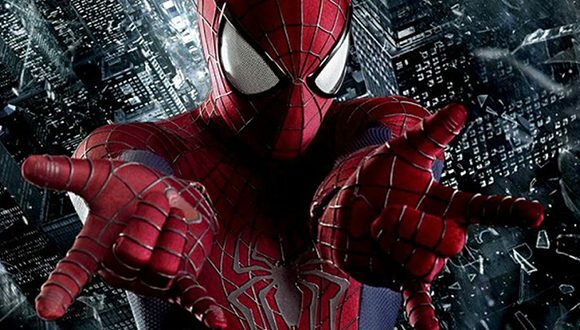 It was Lee who insisted that the main character be a teenager, busy with everyday issues like paying rent and courting his beloved Mary Jane. 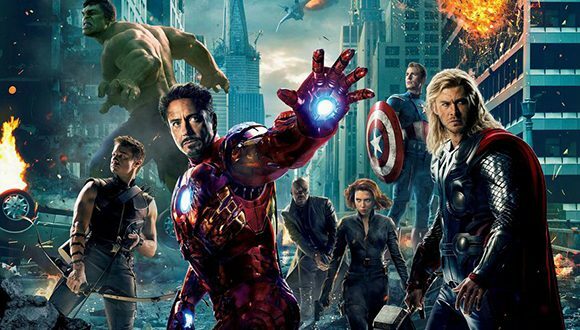 On April 27, 2018, the film Avengers: Infinity War was released, inspired by a group of some of Marvel’s most important superheroes. Lee created them with legendary artist Jack Kirby for The Avengers #1 (1963). His original lineup included only five characters: Thor, Iron Man, Hulk, Ant-Man and The Wasp. Works such as The Strange Case of Dr. Jeckyll and Mr. Hyde, by Robert Louis Stevenson, are a clear inspiration for Hulk’s character. 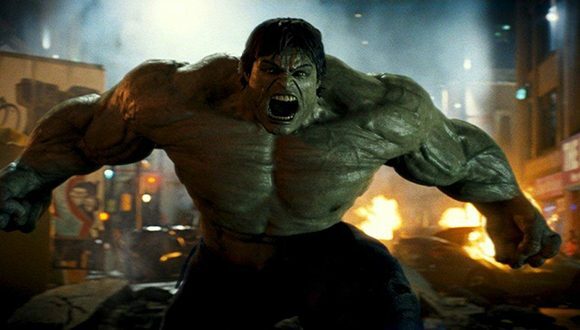 But the originality of the character is that what activates Dr. Bruce Banner to become the incredible Hulk is anger. The comic strip is also an alert to the dangers of scientific experimentation. It was created by Lee and Jack Kirby for The Incredible Hulk #1 (1962). 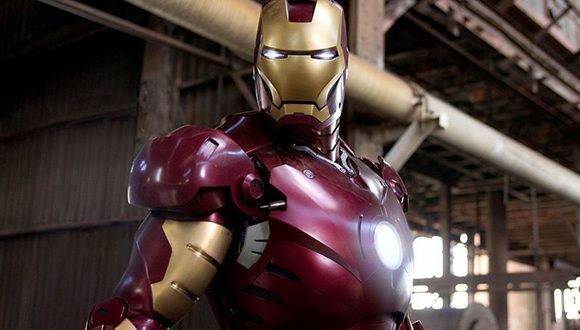 The film Iron Man (2008) started the so-called Marvel Cinematographic Universe. Played by Robert Downey Jr., Iron Man is one of cinema’s most successful superheroes and the undisputed leader of the Avengers. His origins are curious, as Tony Stark is initially a capitalist with few scruples and problems with drinking, who sells weapons. A splinter near his heart forces him to wear armor all the time, with which he decides to fight evil. It was created by Lee along with artists Don Heck, Jack Kirby and his younger brother, Larry Lieber, for Tales of Suspense #39 (1963). The X-Men is a group of superheroes who have in common that they are mutants; they did not acquire their powers by accident or extraterrestrial origin, but by a genetic factor. The X-Men are the perfect metaphor for intolerance towards those who are different. 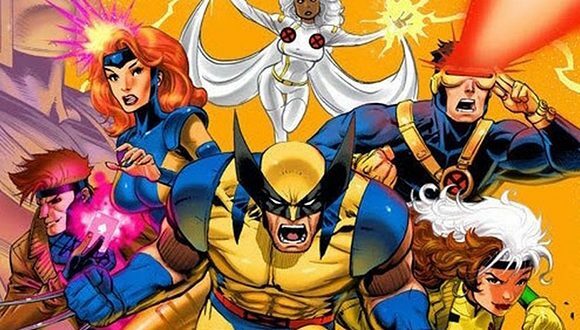 The original members were Cyclops, Beast, Angel, Jean Grey, Ice-Man and Professor X. It was created by Lee with Jack Kirby for The X-Men #1 (1963), although it is commonly considered that the X-Men lived their best time when Len Wein and Chris Claremont took over the reins of the cartoon. It was with the Fantastic Four that Marvel Comics skyrocketed in sales and ushered in a golden era for this publishing label. Stan Lee and Jack Kirby set out to create a new group of superheroes, with unpublished characters. 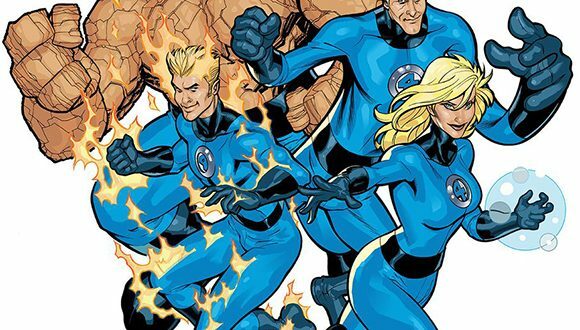 The Fantastic 4 were a success for their novelty: they had no secret identities and the dynamics of its members was that of a family. It debuted in Fantastic Four #1 (1961) and many consider that it represents the best collaboration between Lee and Kirby.